Tammy will be enjoying a three day, two night “Girlfriends Spa Package” at Cragun’s Resort on Gull Lake. Relax and be pampered with this unique getaway package Tammy! This week’s lucky sweepstakes winner is Ashley of Superior, WI. Ashley will be enjoying a three day, two night “Girlfriends Spa Package” at Cragun’s Resort on Gull Lake. The “Girlfriends Spa Package” is a special way to get away to the beautiful lake country with friends. Have a great time! Jodi will be enjoying a three day, two night “Super Saver Weekend” package at Cragun’s Resort on Gull Lake. 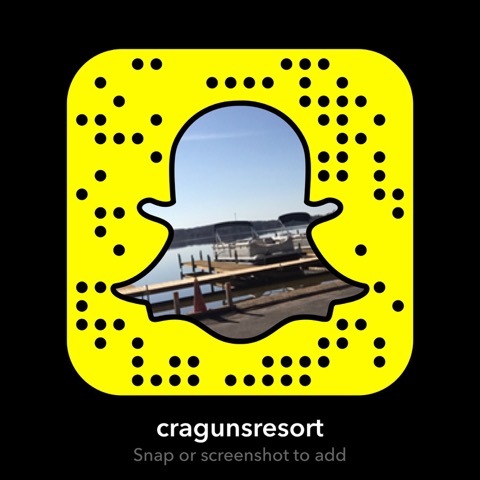 Enjoy makinig some new family memories at Cragun’s Jodi! This week’s lucky sweepstakes winner is Michelle of Northfield, MN. Michelle will be enjoying a three day, two night “Fall Fun Weekend” package at Cragun’s Resort on Gull Lake. Have a great time Michelle! Both Katie and Connie will be enjoying a three day, two night “Super Saver Weekend” package at Cragun’s Resort on Gull Lake with their “hubbies.” Congratulations!